This is Dinker Chaudhary back with another post about my previous video which talked about controlling android device without root. Lets move forward with the trick. So we used two apps for this trick, one each in phones. 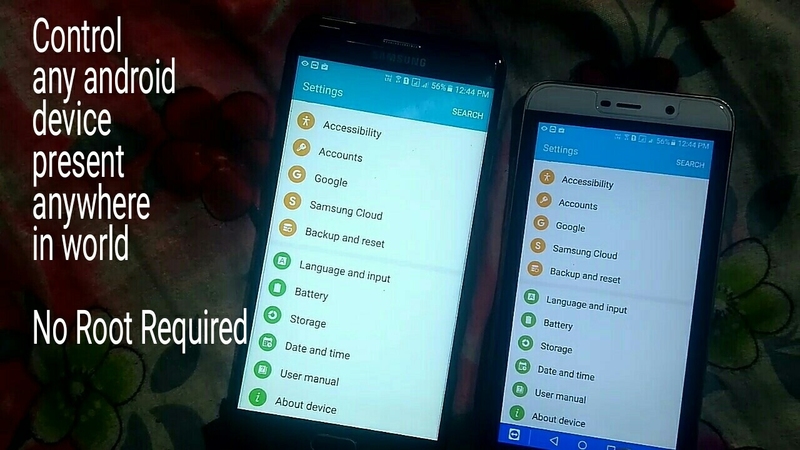 Quick support app in the phone which you want to control and Main teamviewer app in the phone from which you want to control. Download the app and follow the video to do the trick . Do share your feedback in comments section of the video or below this post.